Pier Eight is The Lowry’s brand new restaurant and bar. 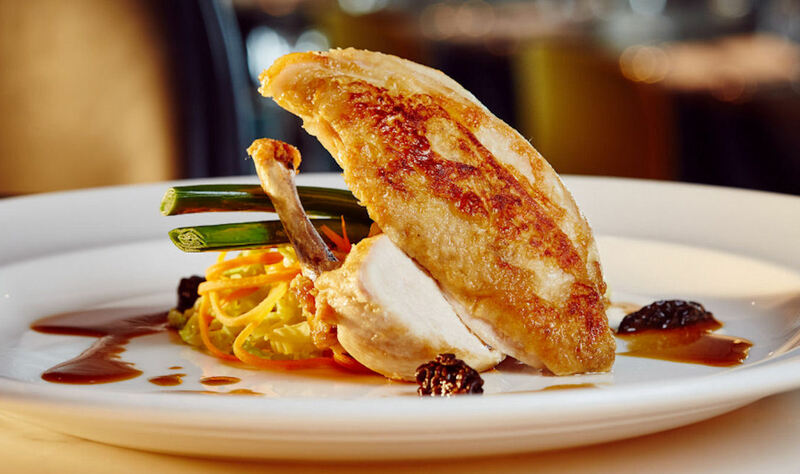 With its stunning waterside setting overlooking Salford Quays, whether it’s a relaxed lunch or dinner out, Pier Eight offers a perfect combination of exceptional service, fantastic seasonally inspired contemporary British dishes and phenomenal views. Pier Eight is perfect for a lunchtime gossip, a satisfying bite before the film starts, date night, a birthday treat or dinner with a friend or five. With Lunch menus served in both the bar and restaurant from 12 noon until 2.30pm Monday to Friday and all-day Saturday and Sunday. Dinner is served in the Restaurant only between 5pm and 7pm Sunday to Wednesday and from 5pm until 9.30pm Thursday to Sataurday, on theatre days and Manchester United Match Days. Afternoon Tea is also available every Saturday between midday and 4pm, offering a selection of freshly made sandwiches, warm homemade scones and a delicious array of cakes to finish; all washed down with Rainforest Alliance tea or coffee. Pier Eight’s offer seasonal dishes like Seared Scallops with pea purée, samphire, runner beans and sun dried tomato pesto, Pan-fried Chicken Breast served with Dauphinoise potatoes, baby leeks, summer greens, and morel sauce, and Baked Vanilla Cheese Cake with blueberry compote, palma violets & mint. 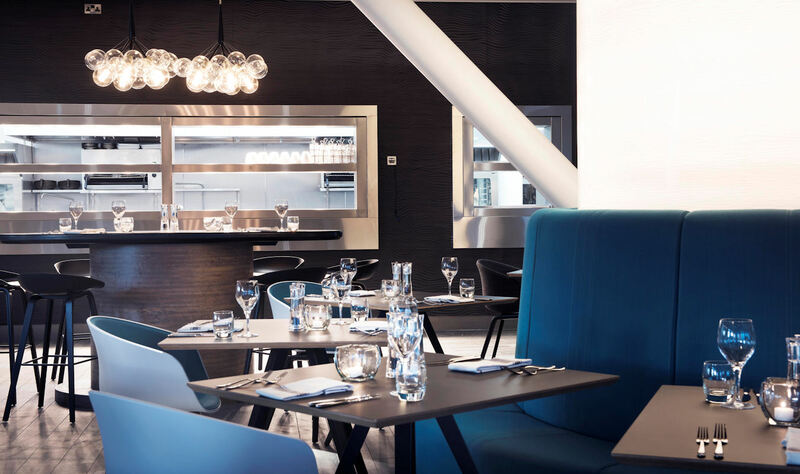 If you are going to a show at The Lowry, why not take advantage of their wonderful pre-theatre dinner offer at Pier Eight? 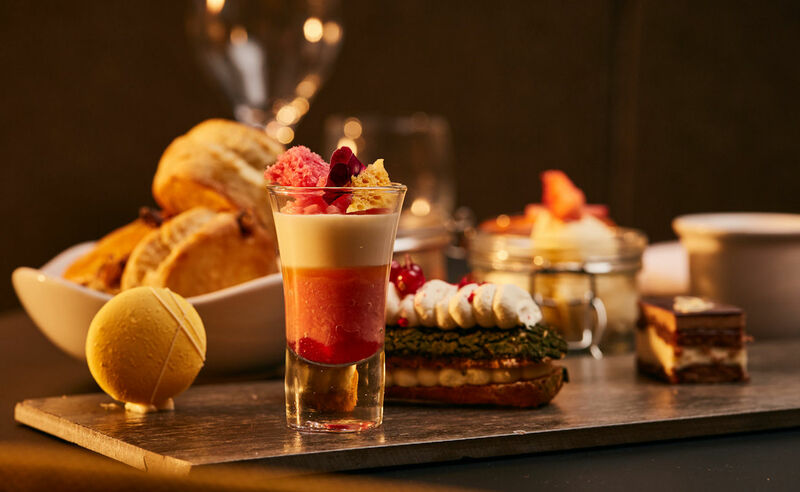 The pre-theatre dinner offer is available on most productions at The Lowry, and includes complimentary tea and coffee at the end of your meal. 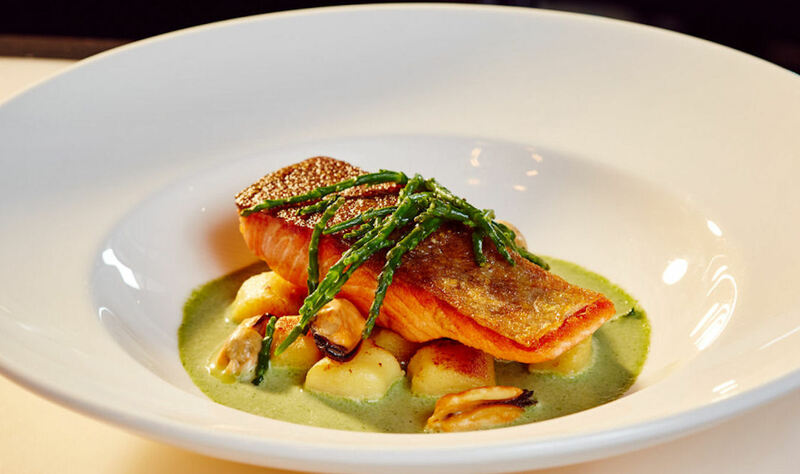 The pre-theatre menu is only available when booked and paid for in advance and it can be booked at any point before your visit to The Lowry, depending on availability. Pier Eight are welcoming back their friends from Sipsmith London for a special night of exceptional food and delicious cocktails. 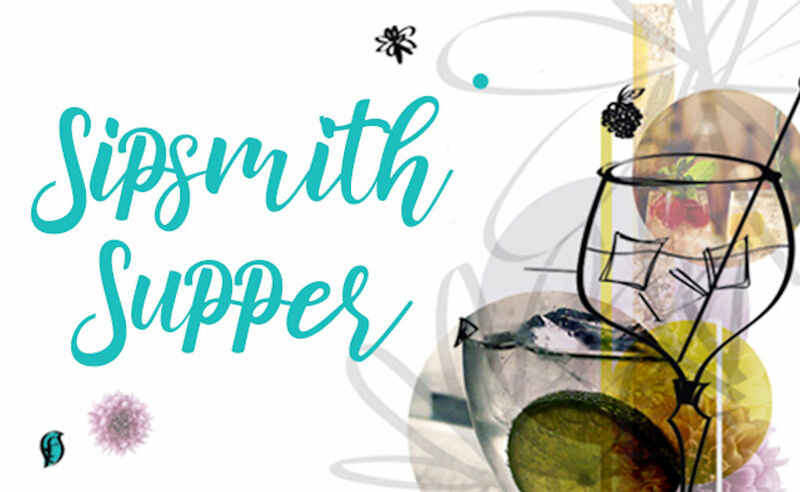 Their team of chefs will create a unique menu celebrating seasonal ingredients and pair each dish with a cocktail made using Sipsmith's incredible range of gins. Tickets are £40 per person and can be booked below. 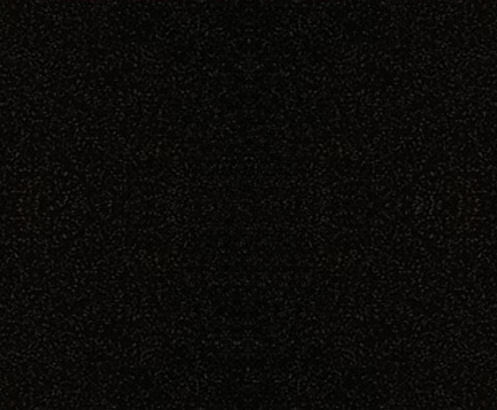 Available: Friday 24th May 2019. 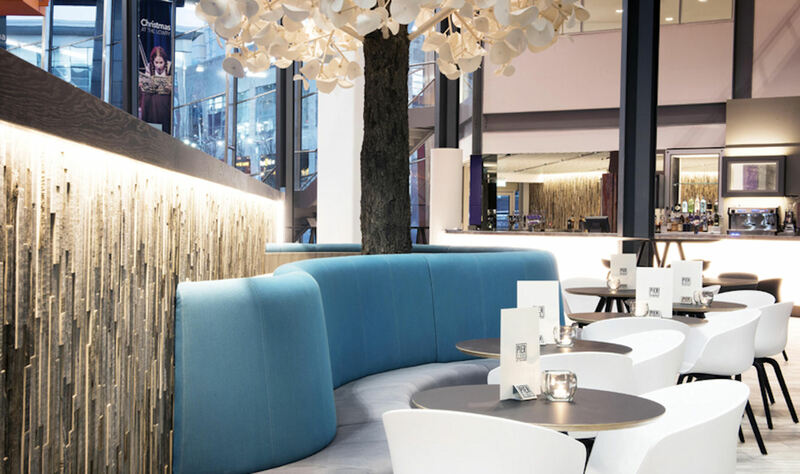 If you are going to a show at The Lowry, why not take advantage of their wonderful pre-theatre dinner offer at Pier Eight? 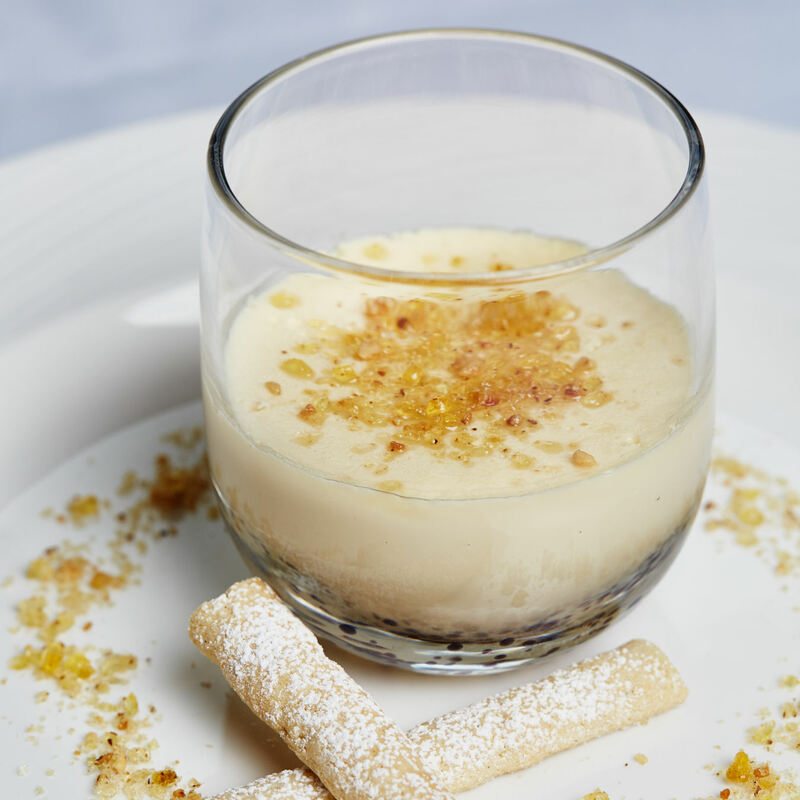 For just £23 for two courses or £29 for three courses. 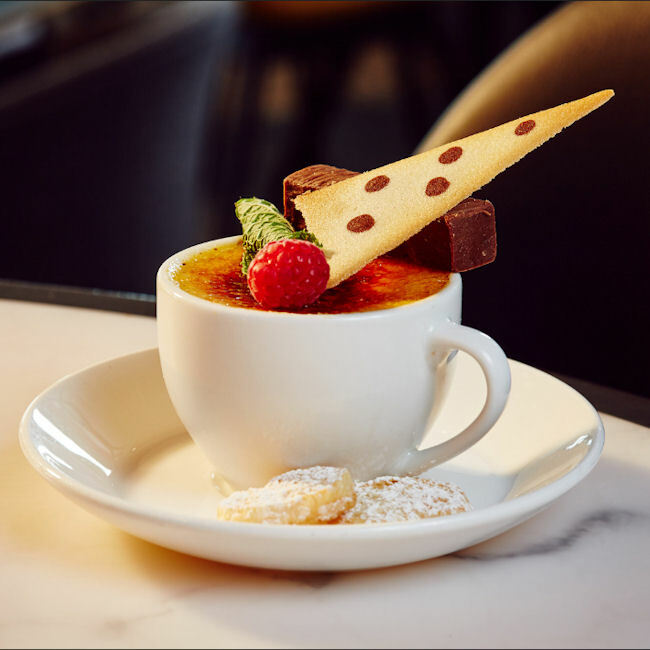 The pre-theatre dinner offer is available on most productions at The Lowry, and includes complimentary tea and coffee at the end of your meal. 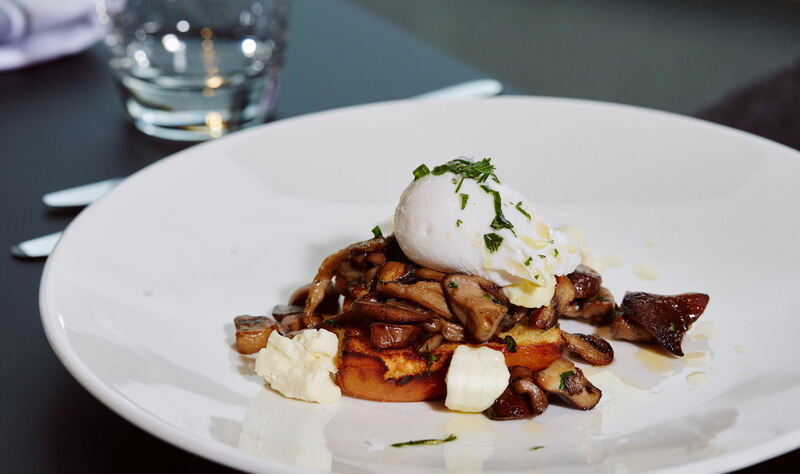 The pre-theatre menu is only available when booked and paid for in advance and it can be booked up to 48 hours before your visit to The Lowry, depending on availability. 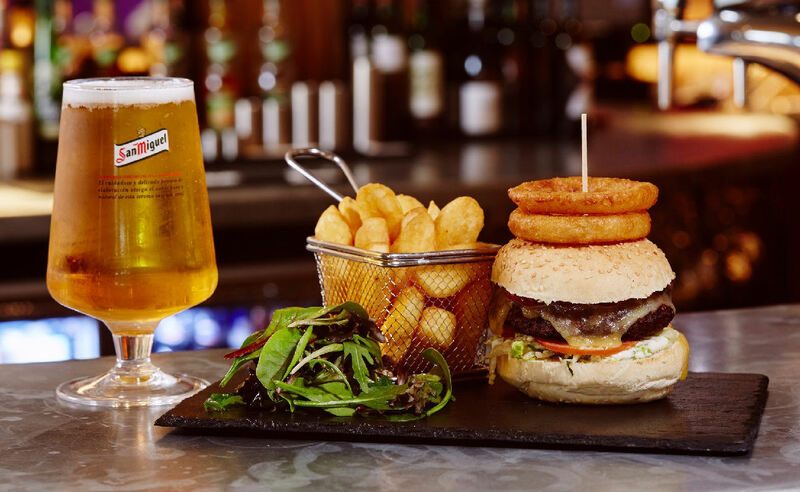 Get a £1 pint when you buy a burger! Valid in the bar, upon presenting a show ticket for comedy or music at The Lowry or a Manchester United match ticket. Afternoon Tea is available every Saturday between midday and 4pm, offering a selection of freshly made sandwiches, warm homemade scones and a delicious array of cakes to finish; all washed down with Rainforest Alliance tea or coffee. Afternoon tea should be pre-paid in advance. Enjoy sweeping views over MediaCityUK and Salford Quays in Pier Eight’s waterside setting. 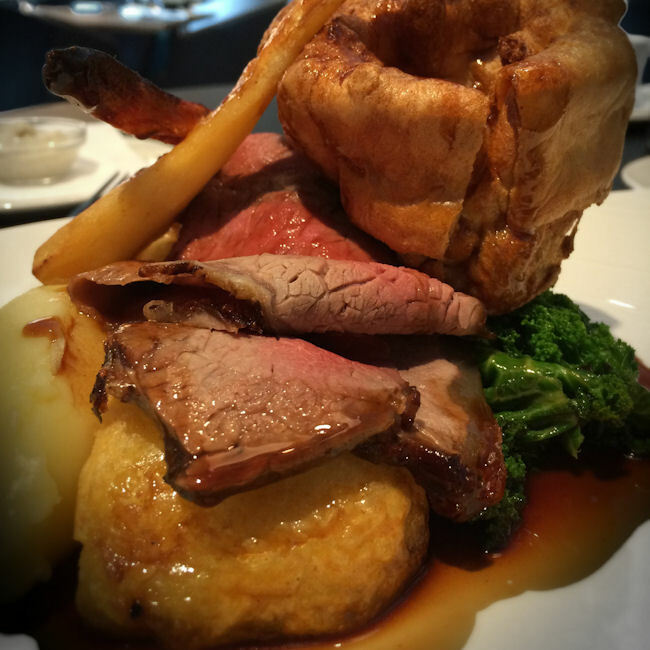 Their signature roast is available each Sunday; Roasted Beef Sirloin, Yorkshire pudding, spring greens, seasonal vegetables, roast potatoes, red wine gravy. 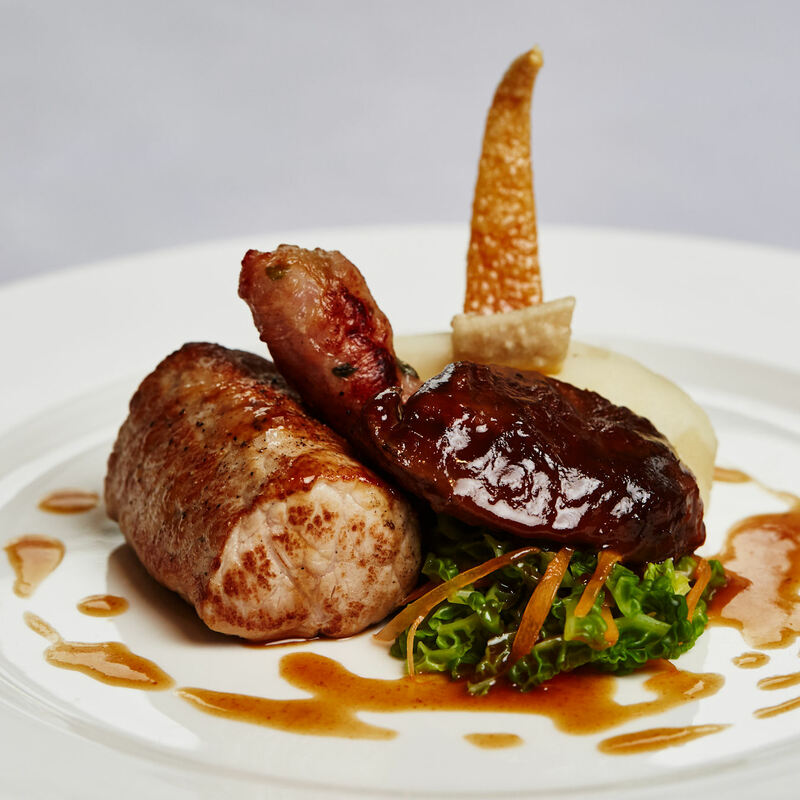 It’s served in both our restaurant and bar alongside their standard menus and is available until it runs out. Disclaimer: All information correct 27/9/2016. RestaurantsOfManchester.com and ManchesterRestaurants.com can not be held responsible for any differences experienced at the premises listed.